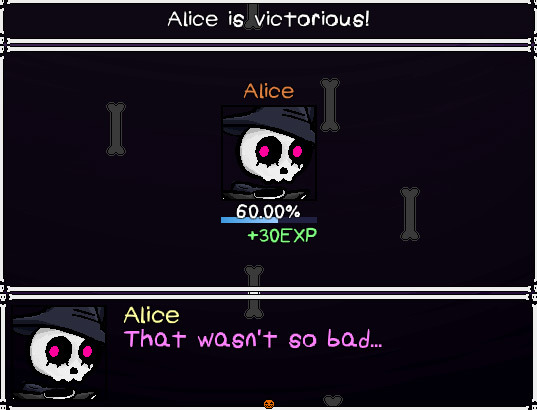 "An Undertale inspired spooky RPG"
In Horror Vale you play as a young witch named Alice and after an introduction that bills this as one of the greatest stories ever told you set out to save your dog, along the way you will come across many different, ghosts, ghouls and fiends among other characters who will help to put together Alice's story. 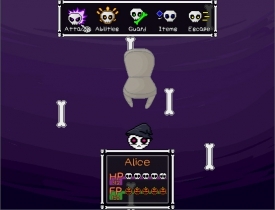 The game uses a very similar battle mechanism to the classic game Undertale, however rather than dodging hearts you must decide whether or not to attack or if to guard is the best course of action, however if you think your opponent is too much of a match for you can use the escape option, but it may come back to haunt you later! A fun and bright game that should appeal to fans of RPG games, and also those of you looking for something similar (but still original in its own right) should be very pleased indeed with Horror Vale. 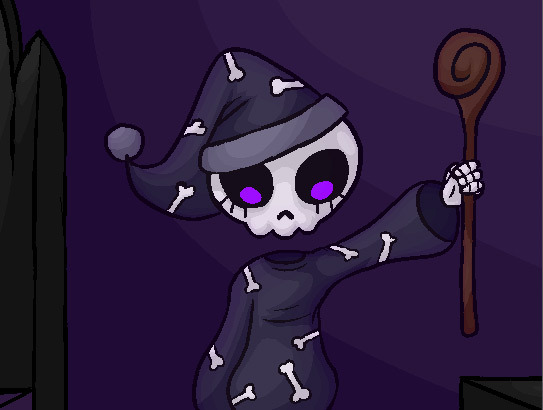 This is still a demo version but shows a lot of promise for the full game and we will be watching its development curiously, fun and humorous with cute and enjoyable graphics, and although a little late now a great game for those of you who want some post-Halloween spookiness! 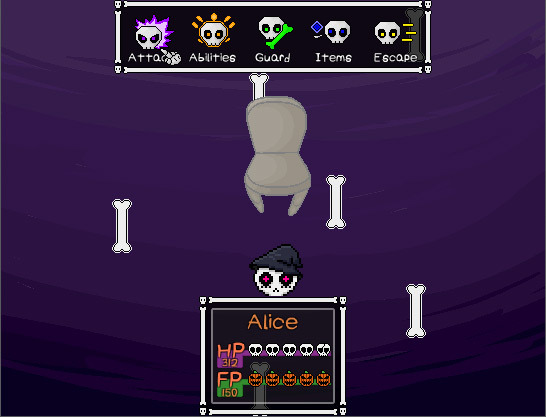 You can download Horror Vale here for free.